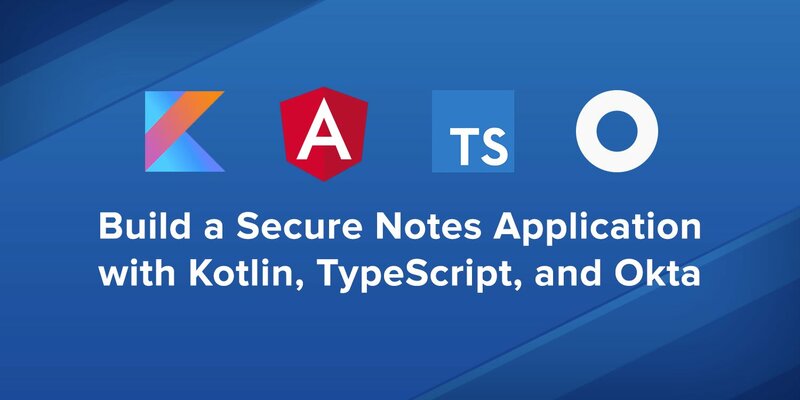 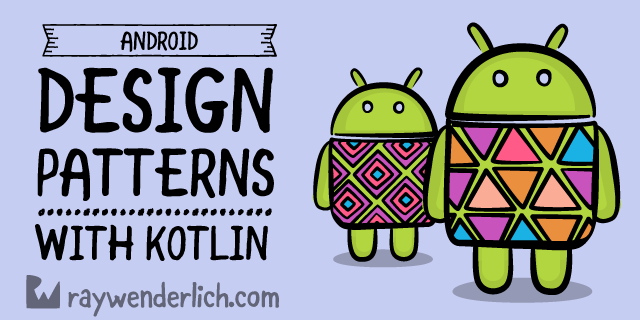 Kotlin - Latest developer tech news from the world. 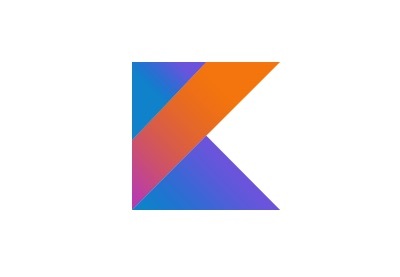 In this Android tutorial, you'll get started with ARCore and interact with the ARCore SDK using Kotlin and OpenGL in Android Studio. 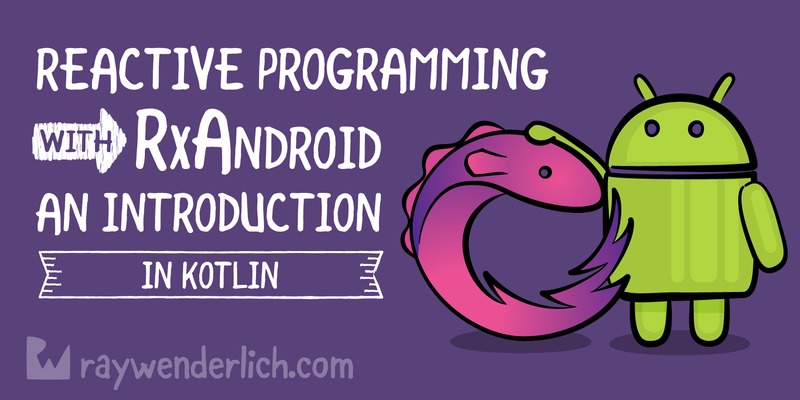 Kotlin is a modern programming language that compiles to Java bytecode. 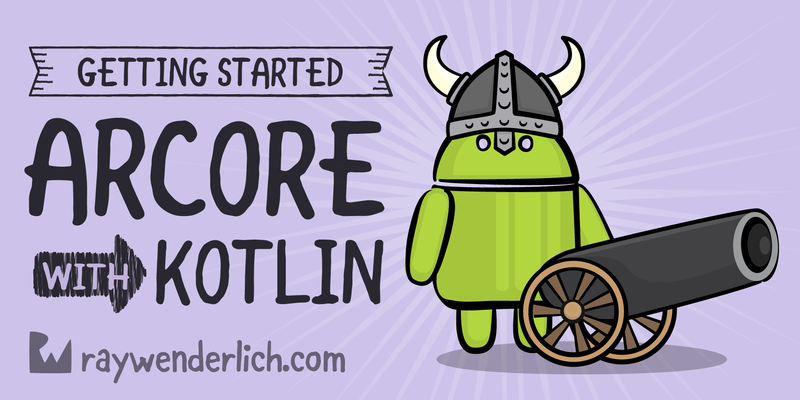 In this tutorial, we'll learn about the List, Set and Map collections in Kotlin. 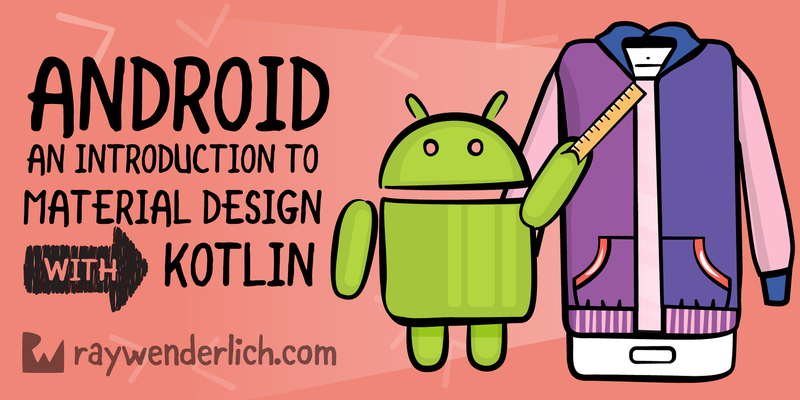 In this tutorial you'll learn how to integrate Material Design into an existing app and create delightful interactions using the new animation APIs.